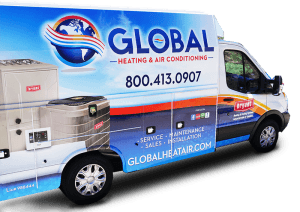 At Global Heating and Air Conditioning, we have years of experience with almost every heating and cooling option on the market, and ductless split systems are no exception. 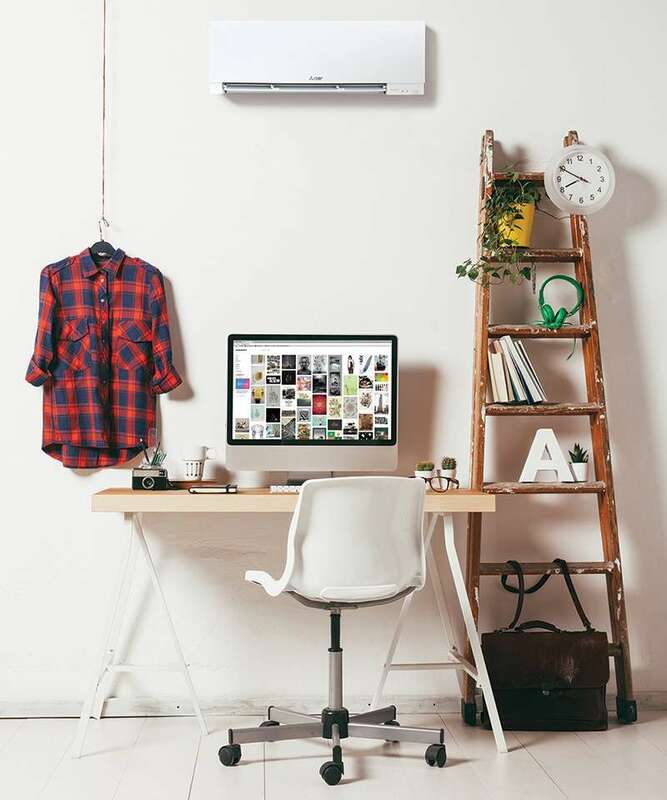 A ductless split system is an efficient way to heat and cool your home or office. These systems dispense consistent room comfort, look sleek on your wall, and offer easily adjustable settings. 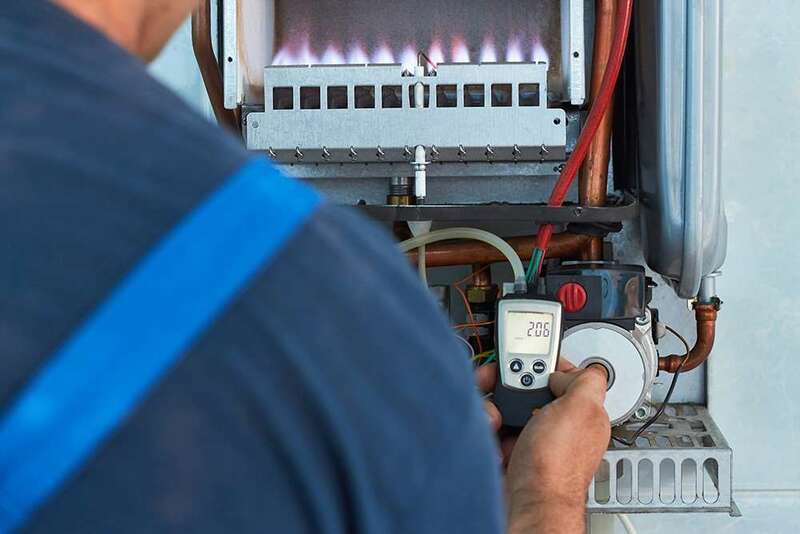 We can recommend and install the right system, getting you off to a great start saving money on your heating and cooling expenses. 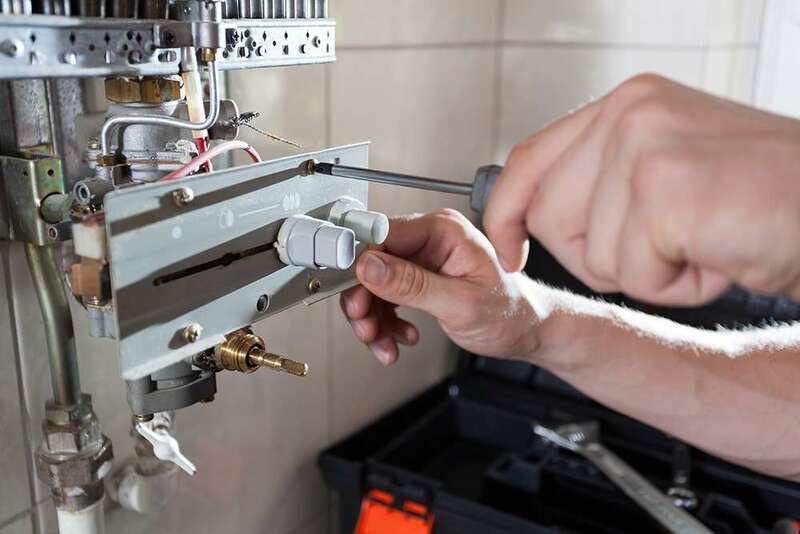 Our trained technicians also provide regular maintenance and perform quick repairs, so your ductless system will keep running year round. 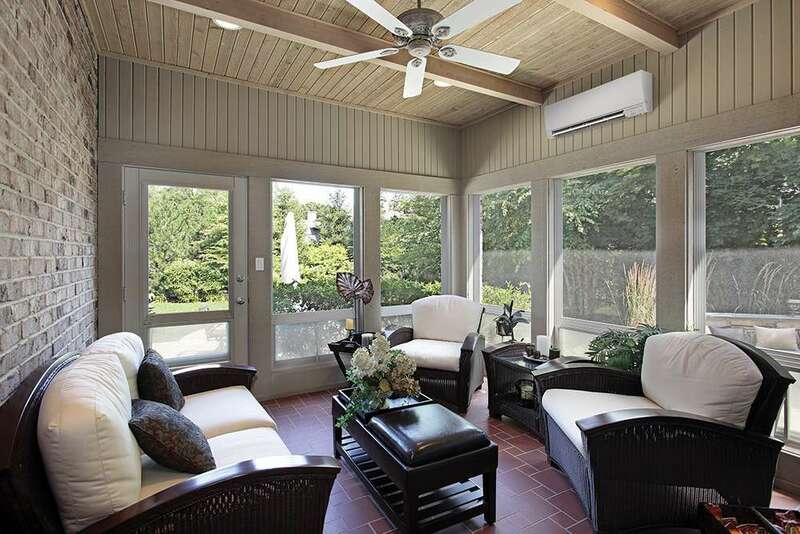 A ductless split system consists of an indoor unit and an outdoor condenser. 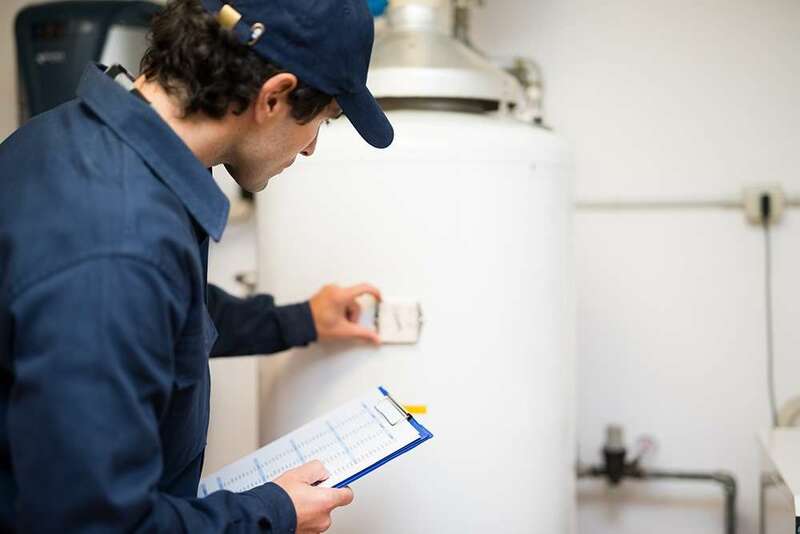 Instead of forcing heated or cooled air through ducts like a traditional central air conditioning unit or heat pump, a ductless system introduces clean, conditioned air directly into a room, or zone. 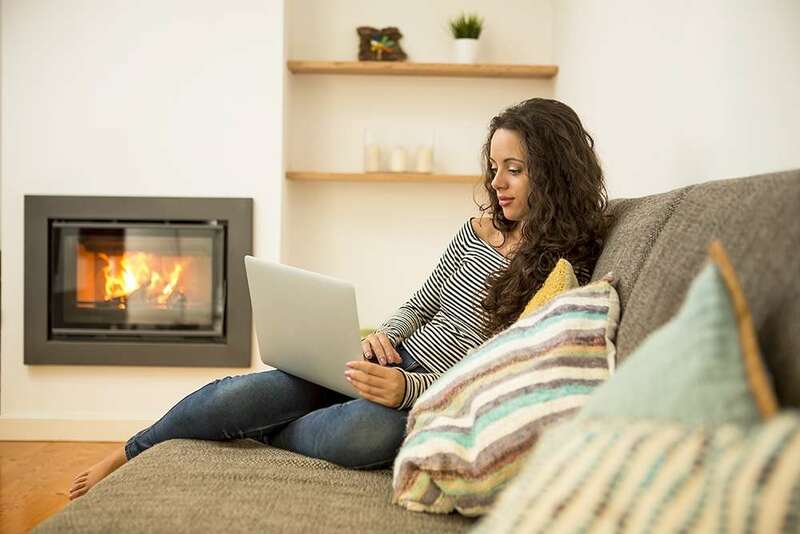 It is ideal for small homes, especially the ones that don’t have spaces for ducting or for homes that have hot and cold spots, radiant heat, or window-unit air conditioning. It can also be installed in any size commercial spaces with multiple rooms or fewer rooms, such as a small office complex or studio. The multi-level air filtration process results in cleaner, healthier air so you can breathe easier in your home or office. There is never any loss of heat or cold air, as the system pumps directly into the zone that needs it. By removing the ducts, you end up with a more efficient system. Use the multi zone ductless system and you can cool or heat any part of the house individually.